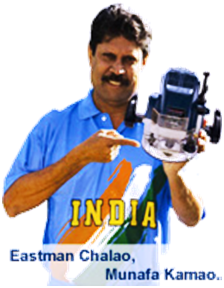 a leading name in the hand tool market in India have recently launched their series of power tools and accessories, the quality of which is comparable with the best in the industry. Their range of products is summarised below. 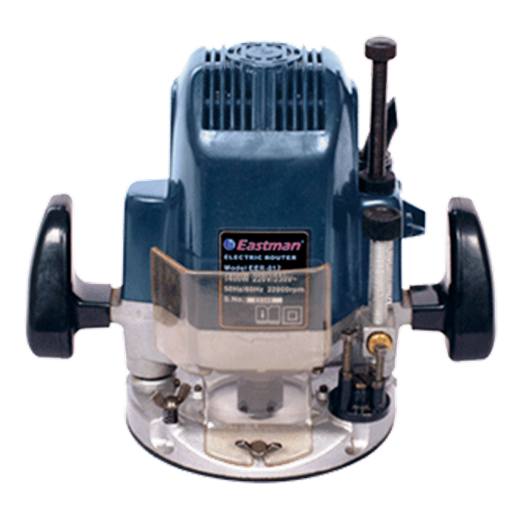 .Model No EPD-010M with Metal Chuck, 10mm Drill Capacity, 450W Rated Input Power, Variable Speed and Reversible Motor. 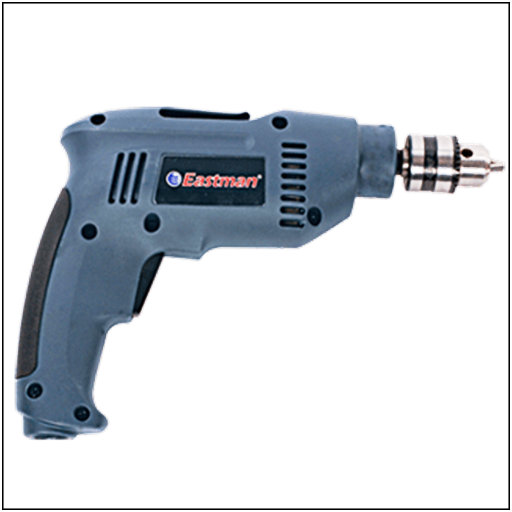 .Model No EPD-010P with Plastic Chuck 10mm Drill Capacity, 450W Rated Input Power, Variable Speed and Reversible Motor. 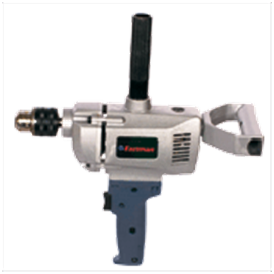 .Model No EPD-010A with Metal Chuck 10mm Drill Capacity, 450W Rated Input Power, Variable Speed and Reversible Motor. 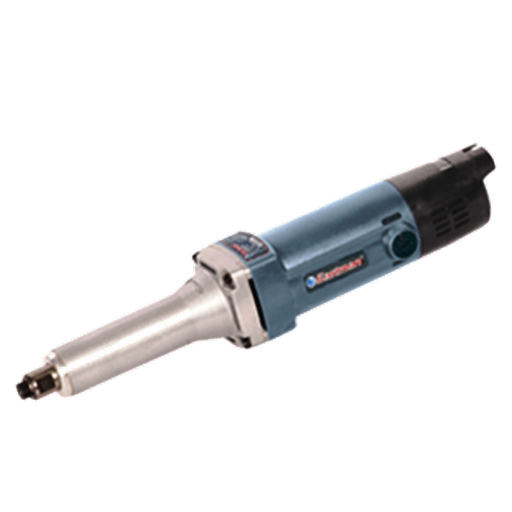 .Model No EPD-013 with Aluminium Body 13mm Drill Capacity, 705W Rated Input Power. 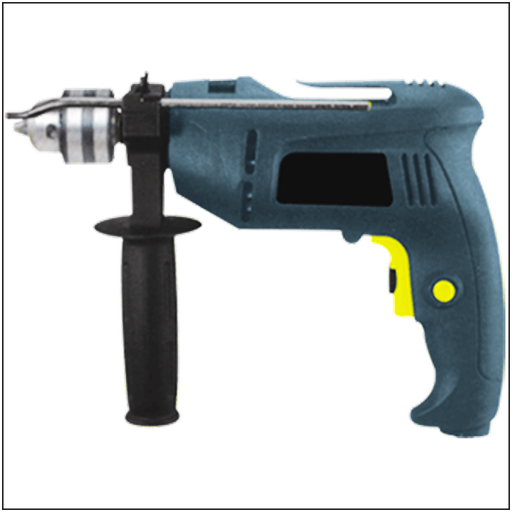 .Model No ESD-010 Drill and Screw Driver 10mm Drill Capacity, 500W Rated Input Power with BMC Box. 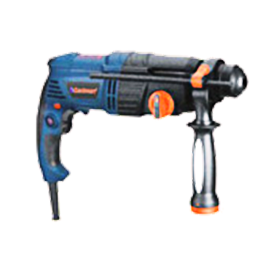 .Model No EID-010A with 10mm Drill Capacity, 550W Rated Input Power, Max Impact Rate of 0 - 37500 BPM, Variable Speed control and with Forward and Reverse Mode. 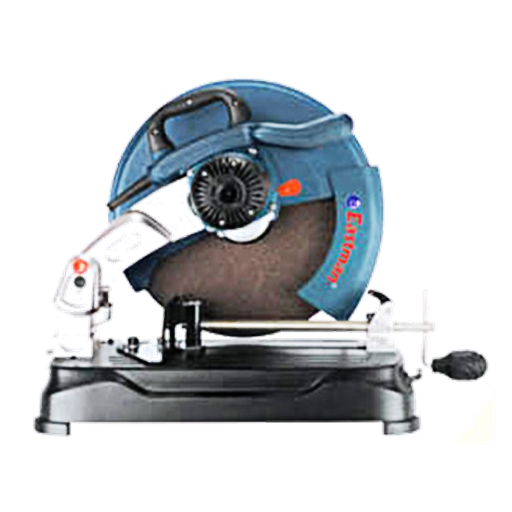 .Model No EID-010 Heavy duty machine with 10mm Drill Capacity, 600W Rated Input Power, Max Impact Rate of 28000 BPM, Variable Speed control and with Forward and Reverse Mode. 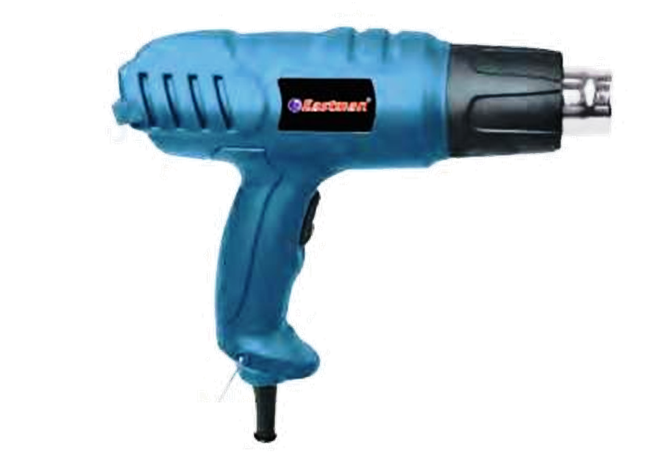 .Model No EID-013 with 13mm Drill Capacity, 600W Rated Input Power, Max Impact Rate of 43200 BPM, Variable Speed control and with Forward and Reverse Mode. .Model No EHD-020C with 20mm Drill Capacity, 500W Rated Input Power, Max Impact Rate of 0 - 1000 BPM, with BMC Box. .Model No EHD-020A Heavy duty machine with 20mm Drill Capacity, 710W Rated Input Power, Max Impact Rate of 0 - 4600 BPM, with BMC Box. 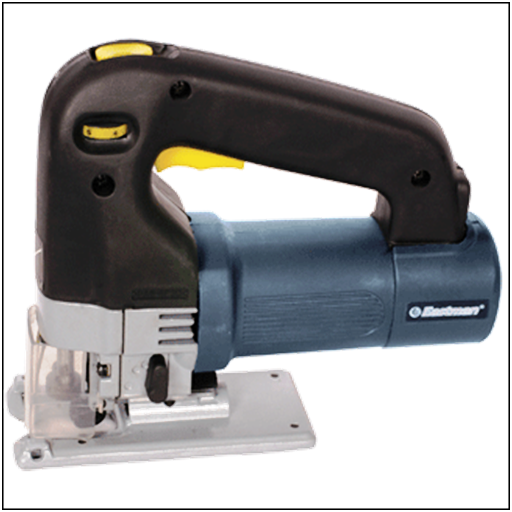 .Model No EHD-032 with 32mm Drill Capacity, 1250W Rated Input Power, Max Impact Rate of 3200 BPM, with BMC Box. .Model No EDG-100A with wheel dia of 100mm & 710W Rated Input Power. .Model No EDG-100B with wheel dia of 100mm & 600W Rated Input Power. .Model No EDG-100PB with wheel dia of 100mm & 850W Rated Input Power. .Model No EDG-125 with wheel dia of 125mm & 900W Rated Input Power. 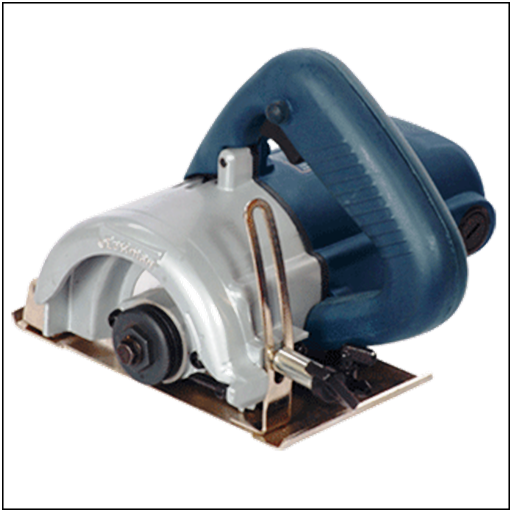 .Model No EDG-180C Heavy Duty Machine with wheel dia of 180mm, 2200W Rated Input Power, Anti Vibration side handle, Quick adjustment tool free guard and Soft start. 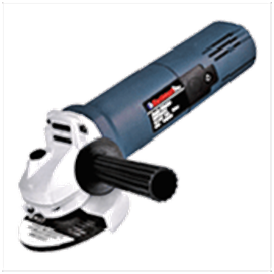 .Model No EDG-025 Die Grinder Used for Grinding, Sanding and Polishing Metal, with Housing Outer Dia of 25mm & 420W Rated Input Power. 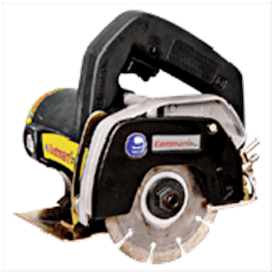 .Model No ESG-125 Straight Grinder Used for Grinding, Sanding and Polishing Metal, with Wheel Dia of 125mm & 1050W Rated Input Power. .Model No EMC-110A with Saw Disc Dia of 110mm & 1300W Rated Input Power. 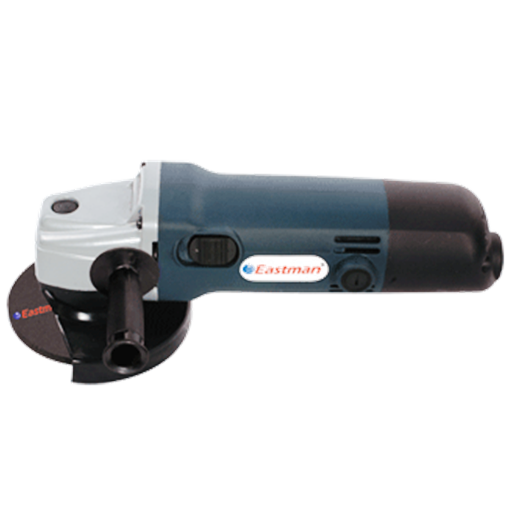 .Model No EMC-110P Round Body with Saw Disc Dia of 110mm & 1050W Rated Input Power. .Model No EJS-060 with Cutting Depth of 60mm & 600W Rated Input Power. .Model No EER-012 with Chuck Dia of 12mm & 1600W Rated Input Power. 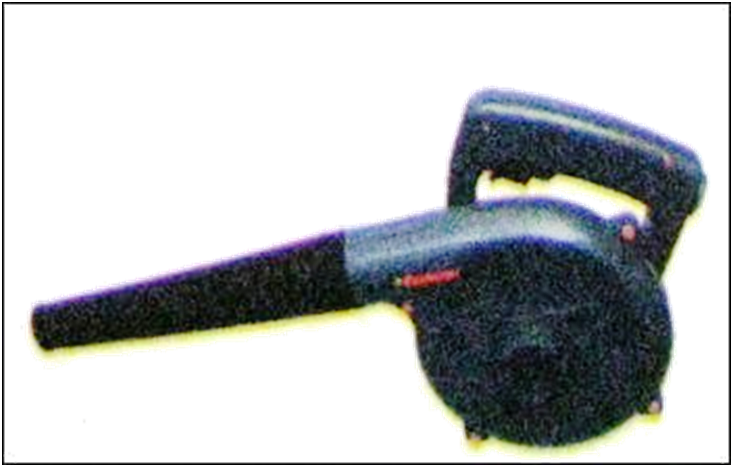 .Model No EEB-040A with Air Volume of 2.8 m3/min & 600W Rated Input Power. .Model No EHG-8610A with low temprature setting of 50-450 and high of 50-600, Air Volume(LPM) low of 300 and a high of 500 & 2000W Rated Input Power. .Model No ECM-355A Heavy Duty Machine with heavy duty Armature of core length of 78mm, a strong Aluminium Gear Housing, Solid and Rigid Base, a D Type Handle, Wheel Dia of 355mm & a Rated Input Power of 2400W. .Model No ECM-355C Solid and Rigid Base, a D Type Handle, Wheel Dia of 355mm & a Rated Input Power of 2400W . .Model No EVC-015B Domestic Wet and Dry Model with a capacity of 15Lts & a Rated Input Power of 1000W. .Model No EVC-015 Industrial Wet and Dry Model with a capacity of 15Lts & a Rated Input Power of 1000W. 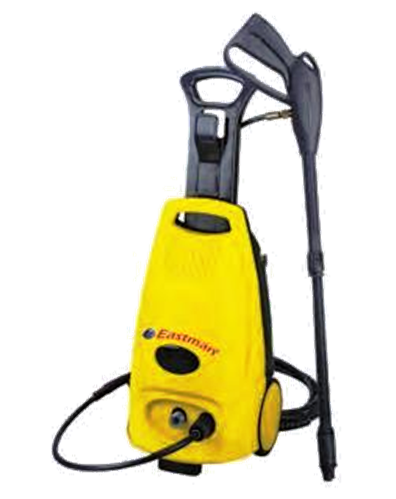 .Model No EVC-030 Industrial Wet and Dry Model with a capacity of 30Lts & a Rated Input Power of 1000W. 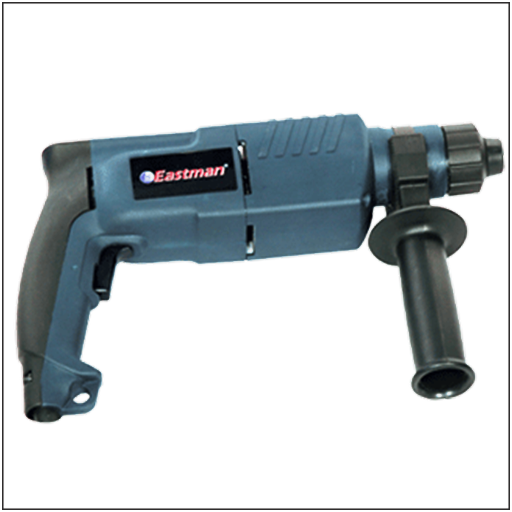 .Model No ECW-102 - Washer with Plastic Gun and working pressure of 90 Bar & a Rated Input Power of 2000W. 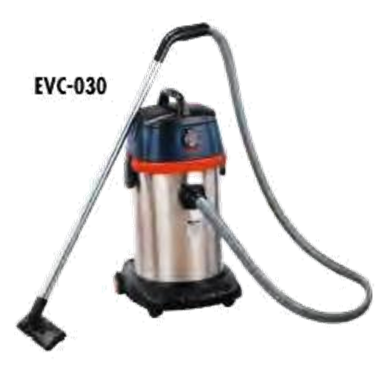 .Model No ECW-102 M - Washer with Metal Gun and working pressure of 90 Bar & a Rated Input Power of 2000W. 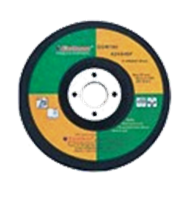 .Cutting Wheels in Sizes 100mm x 1mm, 105mm x 1mm, 125mm x 1mm & 355mm x 2.8mm. 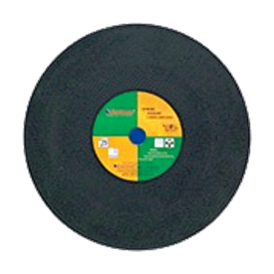 .Grinding Wheels in Sizes 100mm x 6.2mm, 125mm x 6.2mm & 180mm x 6.7mm. 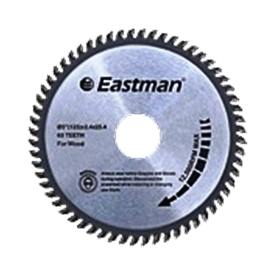 .TCT Circular Saw Blades in Sizes 100mm x 40T, 110mm x 40T, 125mm x 40T, 125mm x 60T, 180 x 40T & 180 x 60T. 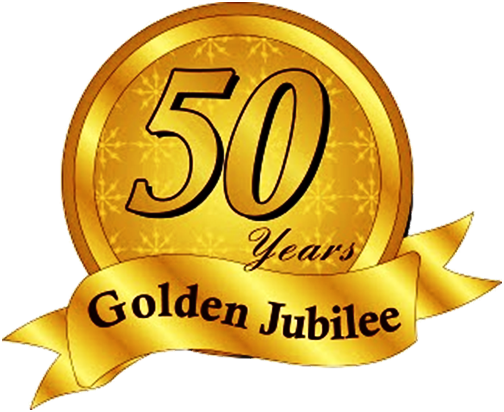 Click here to visit company website for all technical data on this range of products.